 BTC rowing club picked up 2 aggregate trophies at Southsea Regatta over the weekend. The first was for the most points in fours events across the entire regatta, the second was for the association trophy. The Hants & Dorset beating the Coast Amateur Rowing Association, BTC picked up the trophy as they had scored the the most points! Well done all on what was a baking day in the sun.